Happy Winter Break everyone! Is anyone else already hearing the sweet sounds of our children complaining of being bored? I know I sure am. As if they don’t have tons of toys right? Ha! Lucky for us, we live in the era of information, so it wasn’t hard to hop online and find a craft for my daughter and myself to check out. 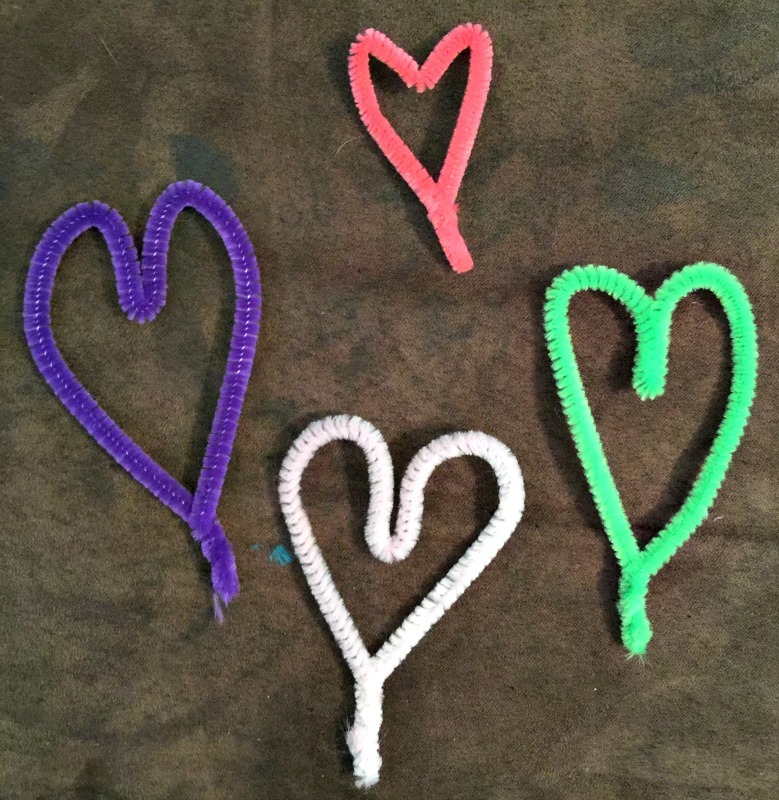 We settled on checking out some DIY Crystal Hearts as our afternoon craft. You guys, these are SO cool to make! It’s easy enough for the kids to do (almost) on their own, and it teaches them a little science, and that’s always a good thing right? 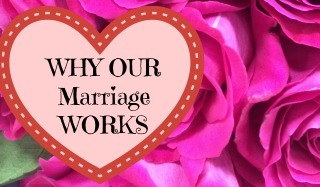 And the beauty of this project is that you can make any shape you want using the same process! 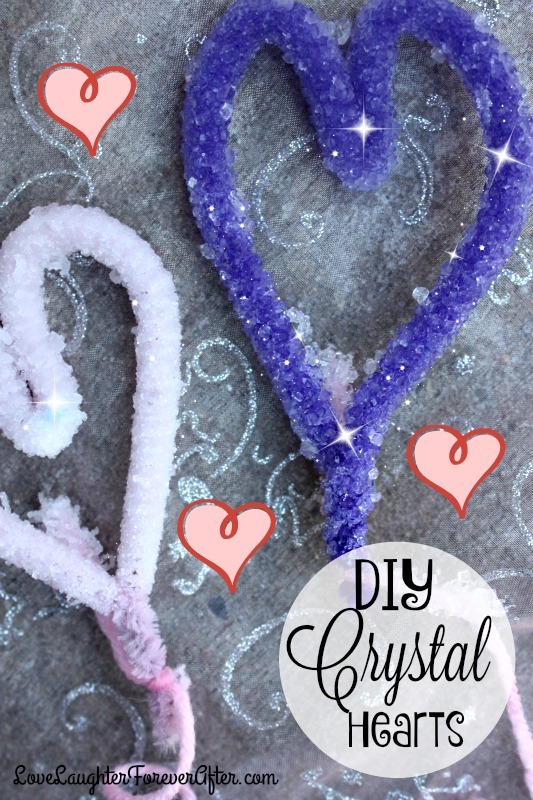 Let’s check out how to make these DIY Crystal Hearts shall we? Step 1: First, it’s time to make your shapes! 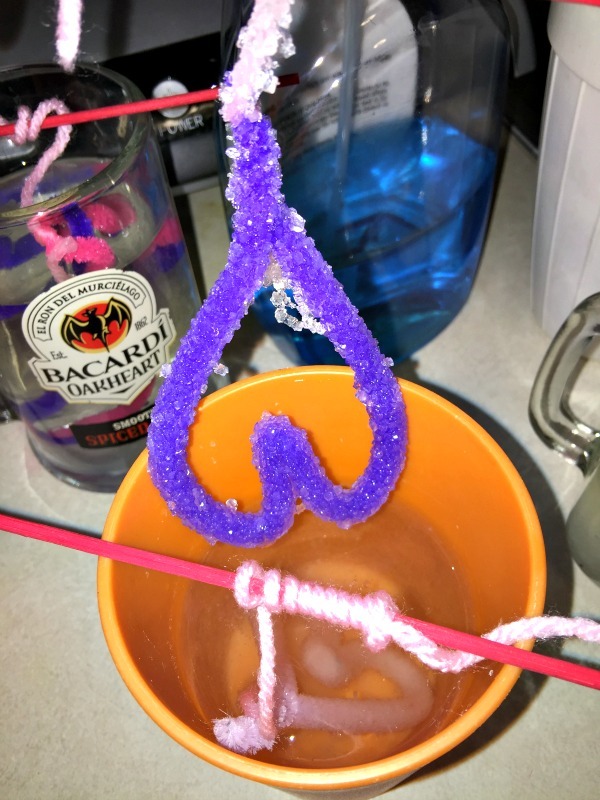 We decided to make some DIY Crystal Hearts for the upcoming Valentines Day holiday, but you can make any shape you wish! There is only 1 thing you have to keep in mind when making yous shapes, they must be able to fit in your glass/jar without touching the sides or bottom. But besides that, you can make whatever you want! 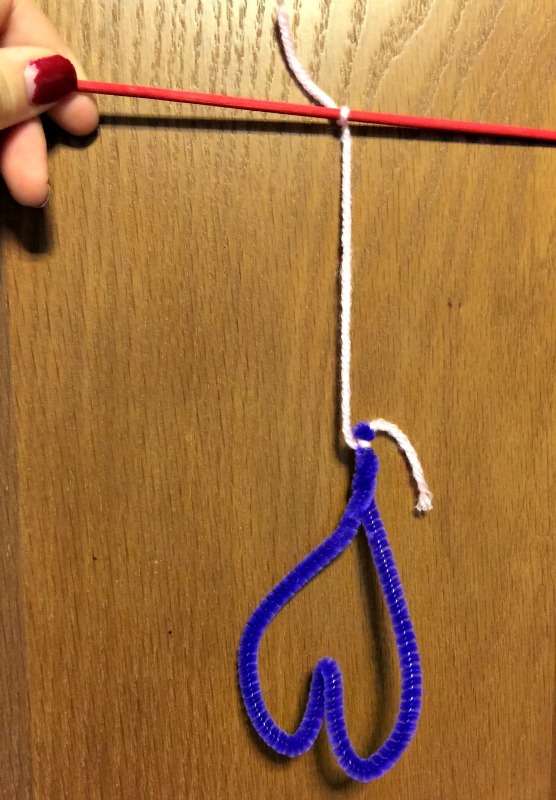 Step 2: It’s time to put a string on it! Tie one end of your string to your pipe cleaner, and the other end to a craft stick. Make sure it’s not too long! You want your creation to float in the solution while it crystallizes. Step 3: Boil some water on the stove. You will want 2 cups of water for every 1/2 cup of borax. Once your water is boiling, add in your borax and stir to dissolve. Pour your water (carefully!) into your cups. You will want to fill them up enough that it will completely cover your creation. Once you have filled your cups, pop your pipe cleaner shapes into the cups. Step 4: Let your creations soak over night and then slowly pull them out. Your creations have grown crystals on them! How cool is that!? Let them air dry on a papertowl and then display them however you wish! And that’s it! Only a few steps and a little patience, and you have an awesome craft that is fun to make and looks really pretty! 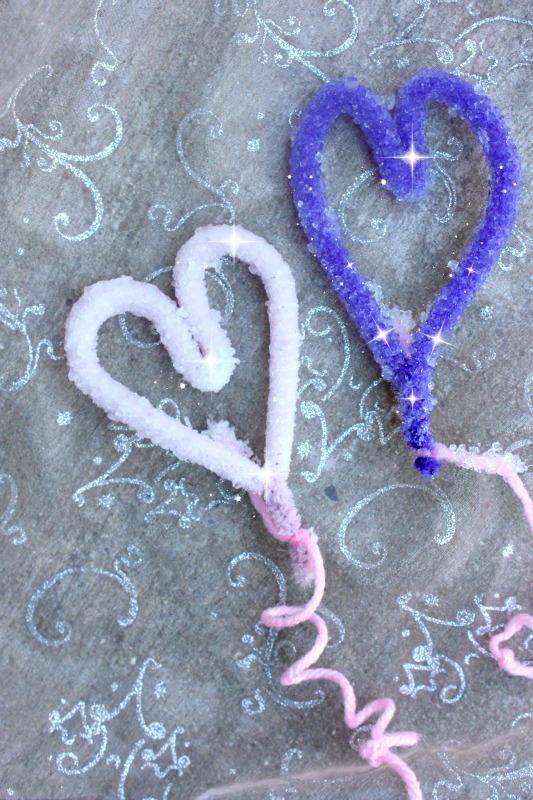 I hope you enjoyed this DIY Crystal Hearts Craft and have a great holiday!